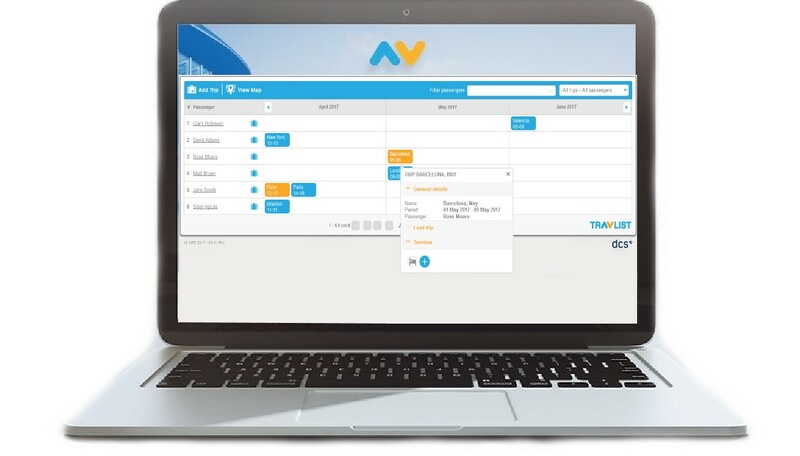 Get started with TravList Itinerary Management Platform! It's time to offer an unbeatable travel experience for your traveling employees! Please fill out the form to create an account and get started with TravList Itinerary Management Platform!